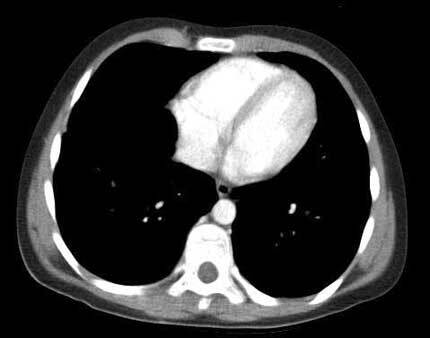 Low-Dose CT Scans for lung cancer. The coverage is effective immediately. "CMS has made a positve and impactful decision to protect the public health by approving the insurance coverage of lung screening chest CTs for patients who are assessed as high risk for developing lung cancer," says the Lung Cancer Initiative's Board Chair, Dr. Jennifer Garst. "Lung screening has been shown to have a major impact on lung cancer survival and will save thousands of lives yearly here in the US. A lung screening/risk assessment should become part of routine care in the primary care setting." This is the first time that Medicare has covered lung cancer screening, and it is an important new preventive benefit since lung cancer is the leading cause of cancer deaths in the US. Earlier detection means more treatment options and better prognoses. The screening coverage is a monumental moment in the fight against lung cancer.